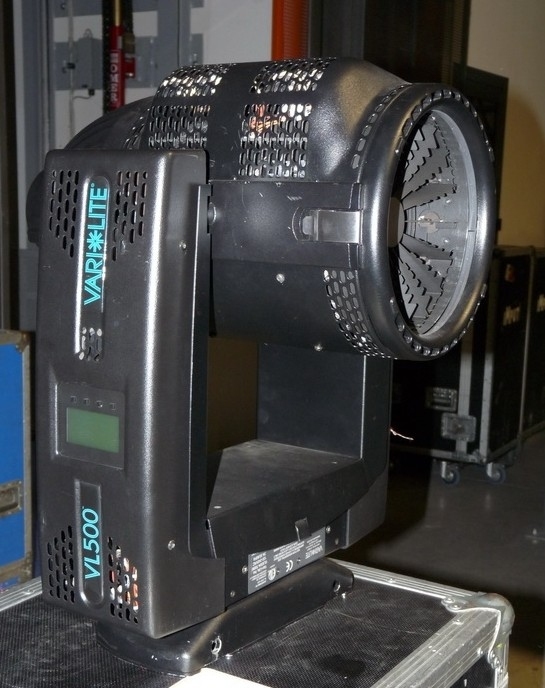 Back by popular demand, the VARI*LITE VL500? 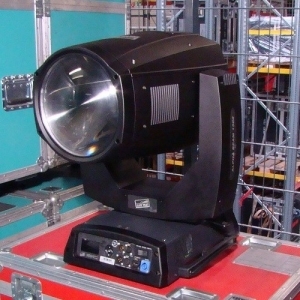 Wash luminaire is based upon the 1994 Emmy Award-winning VL5? 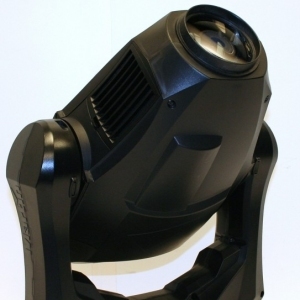 Wash luminaire, but with significant design improvements. 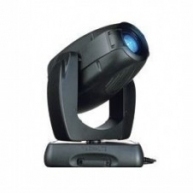 This multi-faceted luminaire is available in four base models: the VL500, VL500D, VL500 80V, and VL500A. 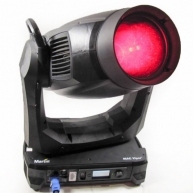 Plus, as an option, all models of the VL500 are available with pastel versions of the standard colors. The pastel colors offer a softer Broadway-type color palette often used in live theater. 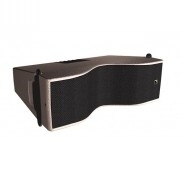 The innovative DICHRO*TUNE? 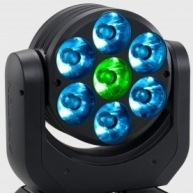 Radial color mixing system employs three sets of 16 radially mounted dichroic blades - blue, amber, and magenta designed to produce a smooth, full spectrum of color cross-fades. 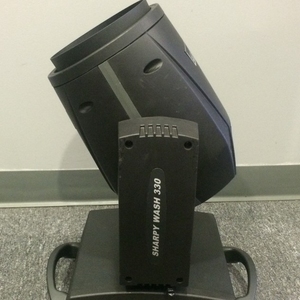 All models of the VL500 (excluding the VL500A) employ 16 radially mounted diffuser planes to control beam spread. 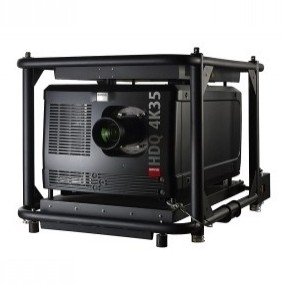 The VL500A uses internally mounted metal blackout panels to control intensity. For additional beam control, all models may be purchased with six interchangeable lens options, including clear, stipple (included in stock fixture), 8-row, 10-row, 12-row, and Buxom. All models are designed with natural convection cooling supported by on-demand micro-fans for high temperature applications. 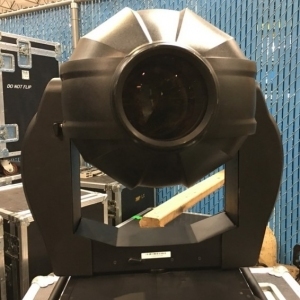 With the on-demand fan mounted internally in the yoke of each mechanism, the luminaire remains ideal for television and theatrical productions or any application where instrument noise would be unacceptable. 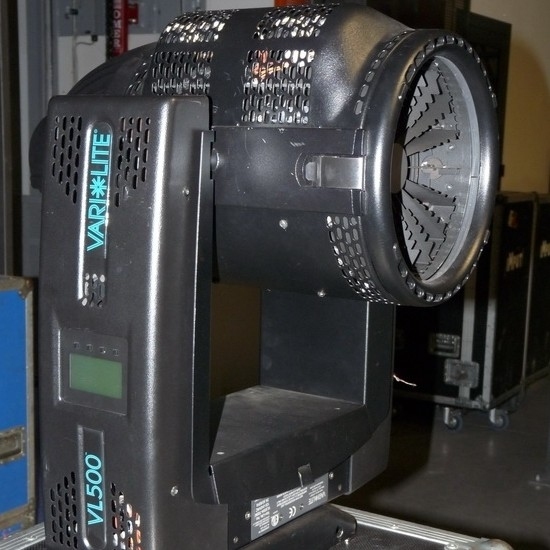 VL500 Wash - Various Rentals but Always Cleaned and Tested. 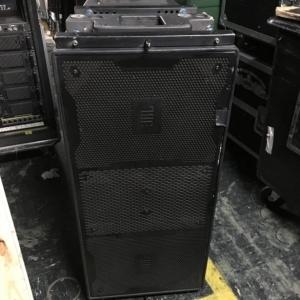 Comes with Triple Case when Bought in Orders of (3). 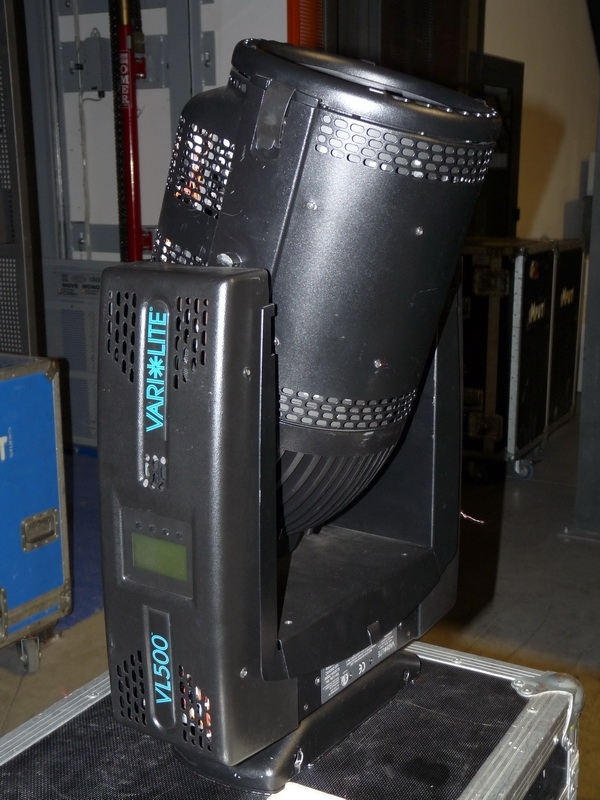 VL500 Wash - VL500 Wash in good condition. Minimum purchase of (2) units. Priced per unit. 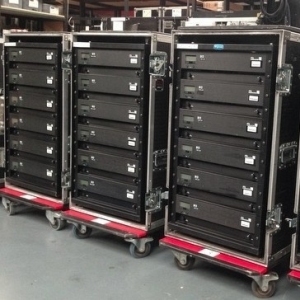 VL500 80V Wash Package - Package of (4) VL500 Wash in excellent condition. 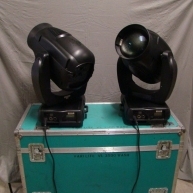 Priced per package of (4) fixtures.